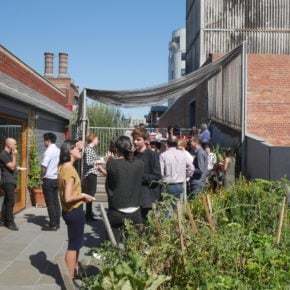 Parlour, AWS and the Australian Institute of Architects are delighted to announce the first Parlour Salon in Perth, hosted by Brickworks. Please join us with Suzie Hunt and Emma Williamson. 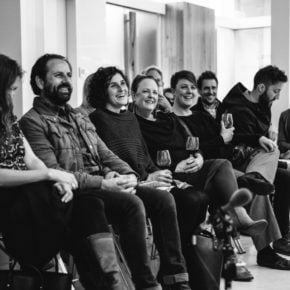 Please join Parlour and AWS for the Hobart Spring Salon with Nicky Adams and Sarah Lindsay, hosted by Brickworks. Parlour and AWS are delighted to announce our first Seasonal Salon in Brisbane. Join us! 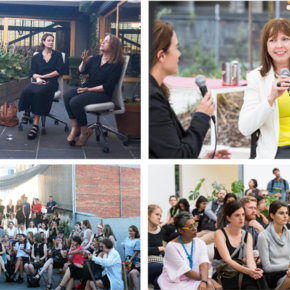 Parlour and AWS are delighted to announce our first Seasonal Salon in Adelaide, hosted by Brickworks. 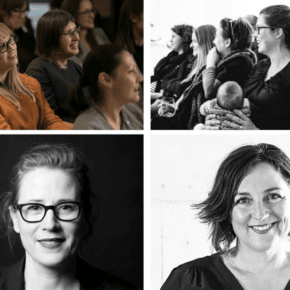 Parlour and AWS are delighted to announce our first Seasonal Salon in Hobart, in collaboration with the Tasmanian women in architecture group and hosted by Brickworks. 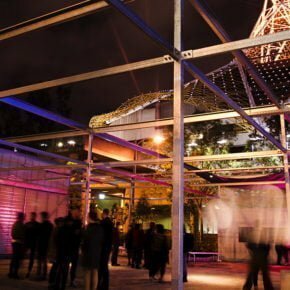 The Parlour Autumn Salon is part of Melbourne Design Week. 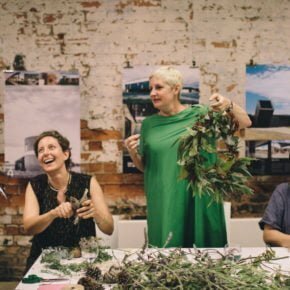 Come along to hear Shelley Penn and Amy Muir in conversation, and enjoy a glass of wine and sausage sizzle with the wonderful women of Melbourne architecture. 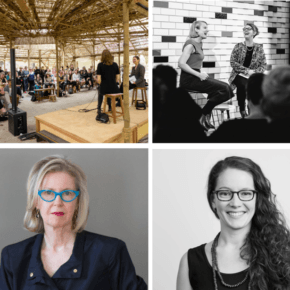 Please join Parlour, AWS and guest speakers Vanessa Bird, Harriet Edquist and Monique Woodward for the Parlour Summer Salon, hosted by John Wardle Architects.